Copy of Home — Mountain T.O.P. There are so many ways to support the ministry, find which one works best for you! Register today for summer 2019! Spring BreakOut is an immersion program that gives participants the ability to contribute to rural poverty solutions. Mountain T.O.P. a partnership ministry with a goal to help meet the physical, social, emotional, and spiritual needs of all people we encounter. To achieve this goal, we offer a variety of mission-based programs for youth and adults. 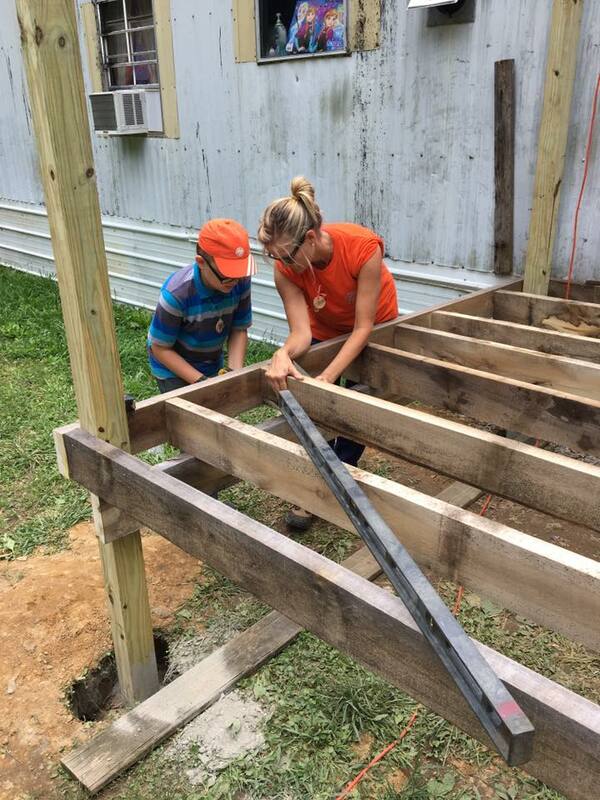 Participants can choose to serve the Cumberland Plateau through home is repair or day camp programs. Throughout the year we offer mission opportunities for youth and adults!